Delivery to anywhere within our local service area. Rush delivery, equipment setup & onsite technical support are always available. Shipping to anywhere in the world (of most equipment). Simple to follow instructions, user-guides, and 24/7 phone support are provided. 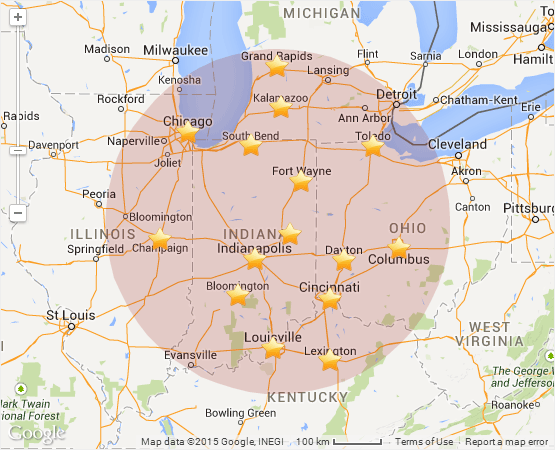 Delivery to anywhere in the country, either by Rent-A-Bit van or truck service, or by common carrier. Equipment setup & onsite technical support are always available.